Melrose (Wairds) Cemetery is situated on the lower slopes of the Eildon Hills above the town of Melrose. It contains 6 CWGC graves. 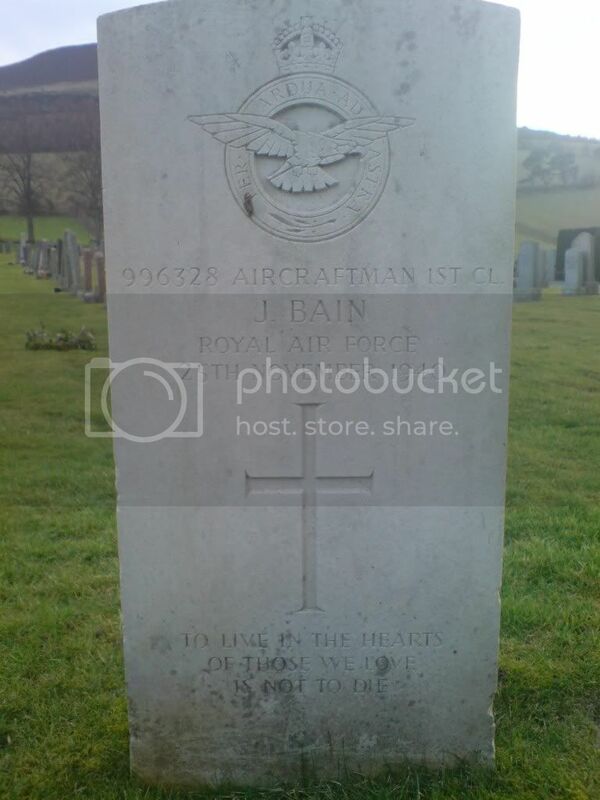 Additional information: Son of John and Jessie Bain; husband of Alexandrena Bain, of Melrose. Grave/Memorial Reference: Sec. B. Grave 12. 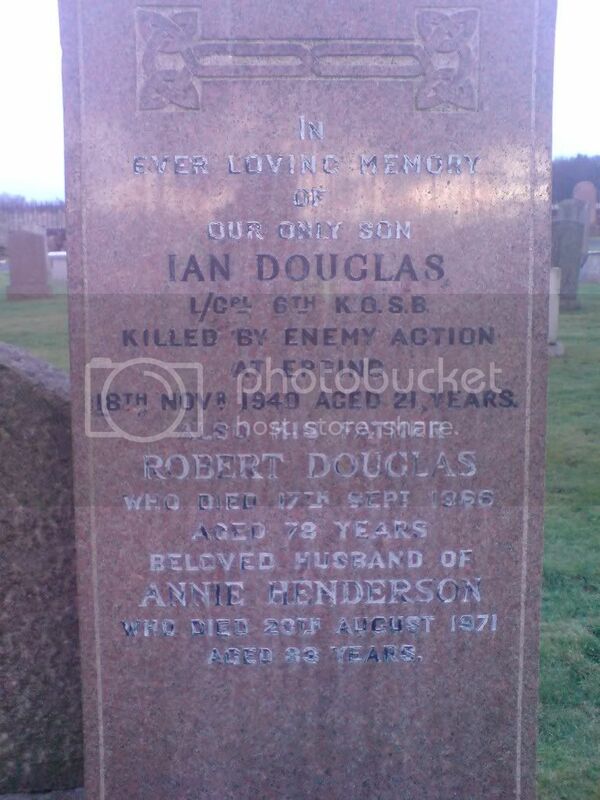 Additional information: Son of Robert and Annie Douglas, of Melrose. Grave/Memorial Reference: Sec. B. Grave 274. 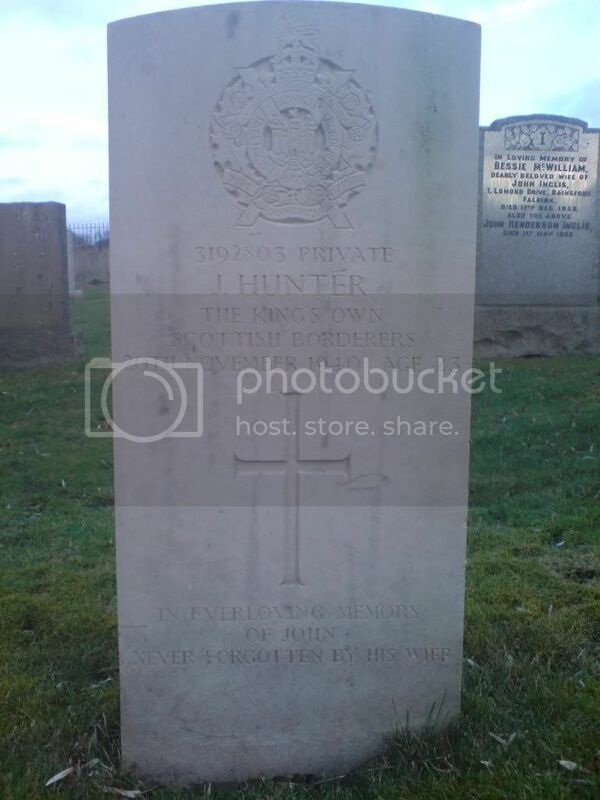 Additional information: Son of James and Agnes Hunter, of Newtown St. Boswells; husband of Williamina Hunter, of Galashiels, Selkirkshire. Grave/Memorial Reference: Sec. B. Grave 90. 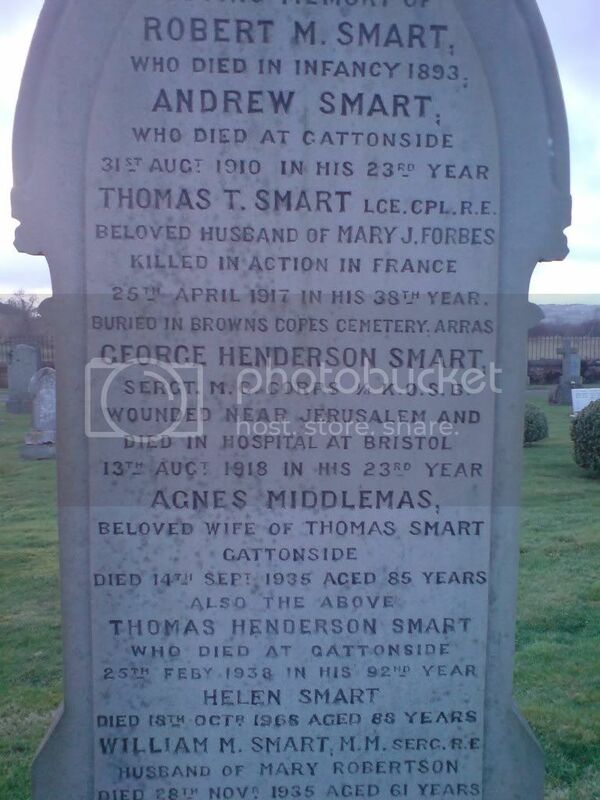 Additional information: Son of Thomas H. and Agnes Smart, of Huntly House, Gattonside, Melrose. Born at Melrose. Unit Text: 27th (Tyneside Irish) Bn. Grave/Memorial Reference: II. E. 32. Grave/Memorial Reference: Sec. A. Grave 94. Unit Text: 10th City of Edinburgh Bn. 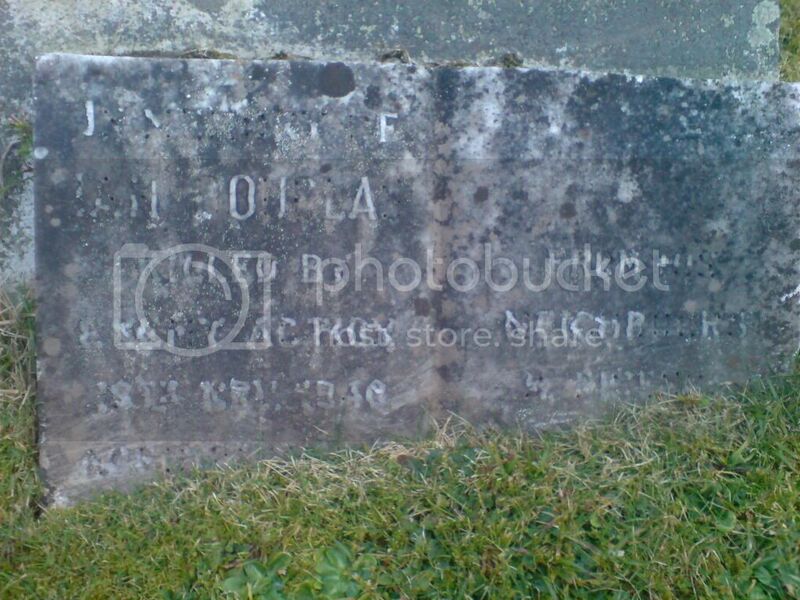 Additional information: Son of James and Agnes Currie Todd; husband of Nellie Mercer Todd, of Newtown St. Boswells. Grave/Memorial Reference: Sec. B. Grave 40. 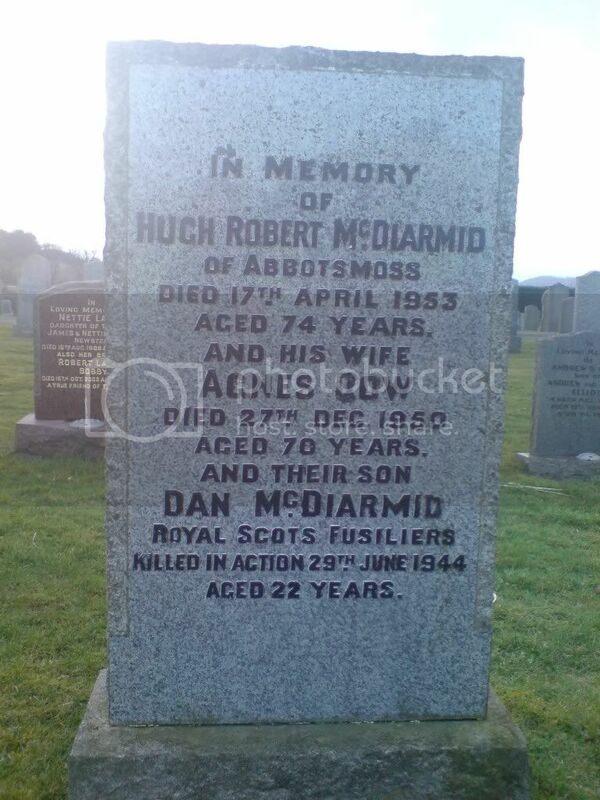 Additional information: Son of Hugh and Agnes McDiarmid, of Melrose, Roxburghshire. Grave/Memorial Reference: X. D. 2. 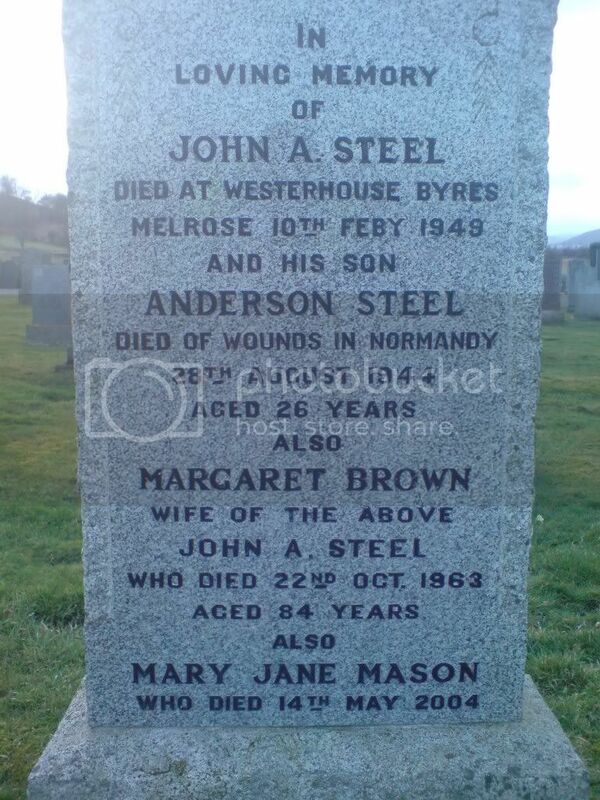 Additional information: Son of John and Margaret Steel, of Melrose, Roxburghshire. Grave/Memorial Reference: VI. B. 9. 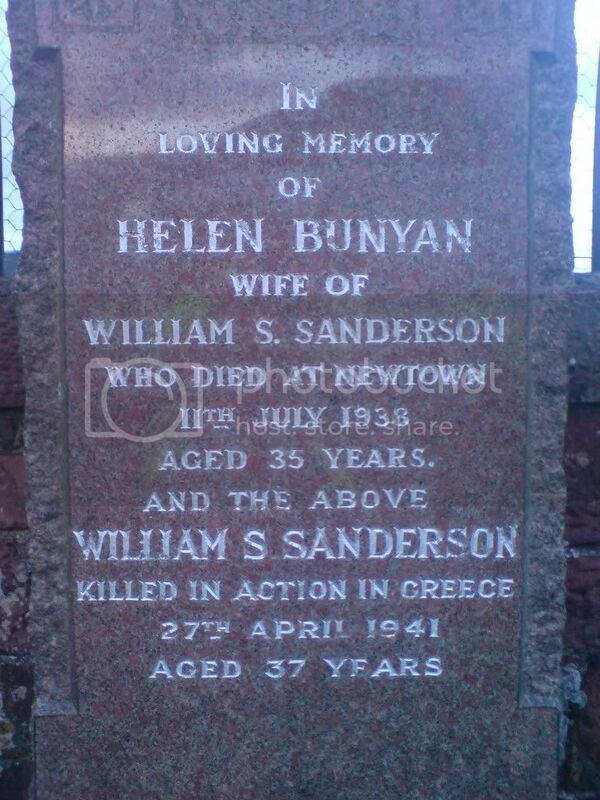 Additional information: Son of George and Margaret Sanderson of St. Boswells, Roxburghshire; husband of Helen Sanderson, of St. Boswells.